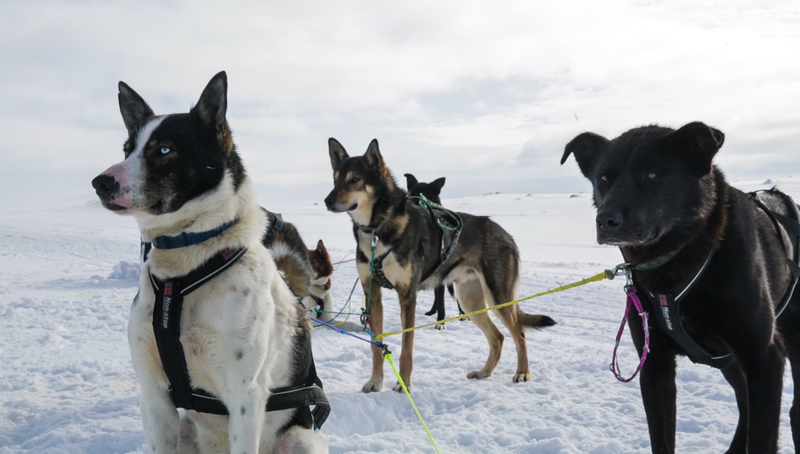 ​Take an exclusive tour to Gargia Lodge, where you will be the guests of a dog musher who is preparing her team for the longest dogsled race in Europe. Greet the dogs, get to know them, and then help harness the athletes for an adventure into the nearby wilderness. 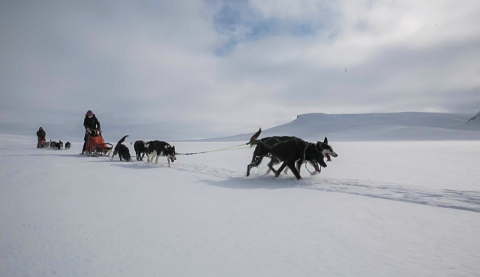 Two persons will share a sled and alternate between mushing the sled and being a passenger. This tour will be a part of the training for the dogs for the upcoming races. The ultra-small group size ensures a personal and extra-meaningful experience. Price includes: Pick up and drop off Alta, thermal suit, mittens and winter boots, guides and instructions, your own dog team, homemade cake and hot beverage.